Branding is the intentional definition of the total perception of a company, product, or person. How do you position a new type of legal services company? 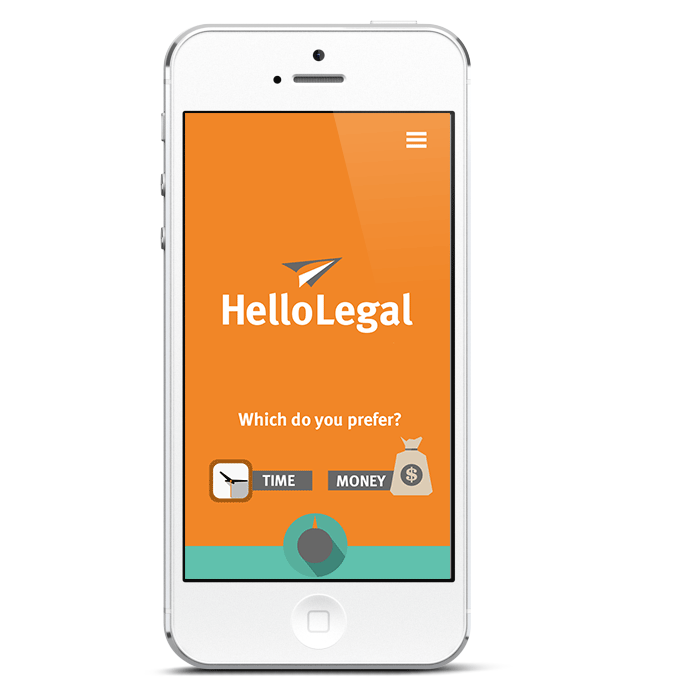 HelloLegal approached us with an interesting challenge: building a consumer focused legal services brand that empowers consumer choice and deemphasizes lawyers. The brand needed to stride a fine line between establishing trust and communicating key differentiators of its disruptive model. How do you split the difference between a technologist, an entrepreneur, and a non-profit? Hope now is a young, ambitious, and driven not for profit that crosses cultural lines to deliver hope where it is needed most. 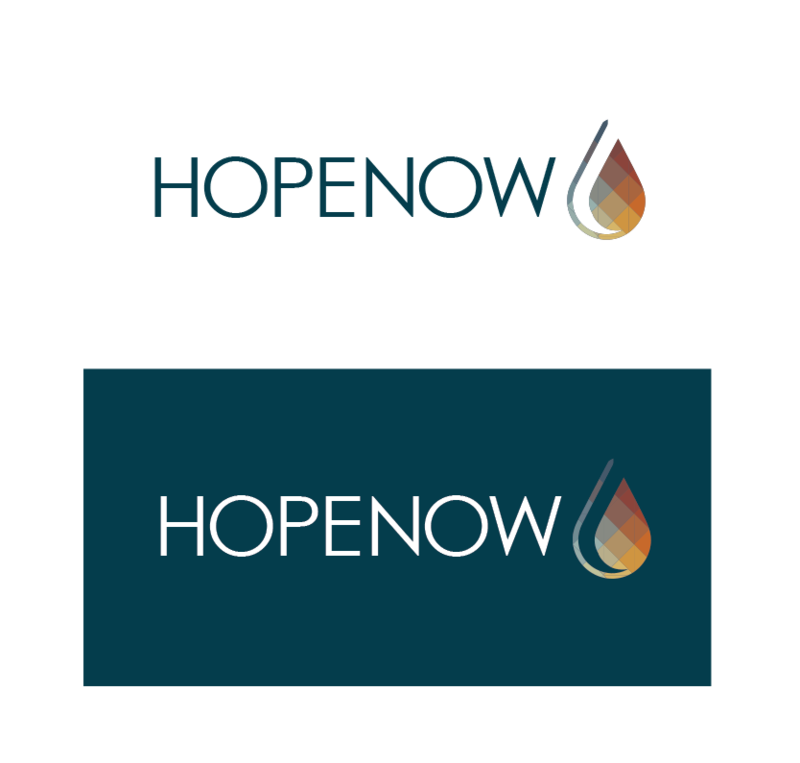 Hopenow came to us to build a brand that differentiates them from the not for profit sector and profiles them as the young and agressive team that they are. How do you drive culture towards a new location? Canyon Creek approached us needing to define a series that would transition leadership between campuses, launch a new campus, and lead the organization into a season of extended effort. 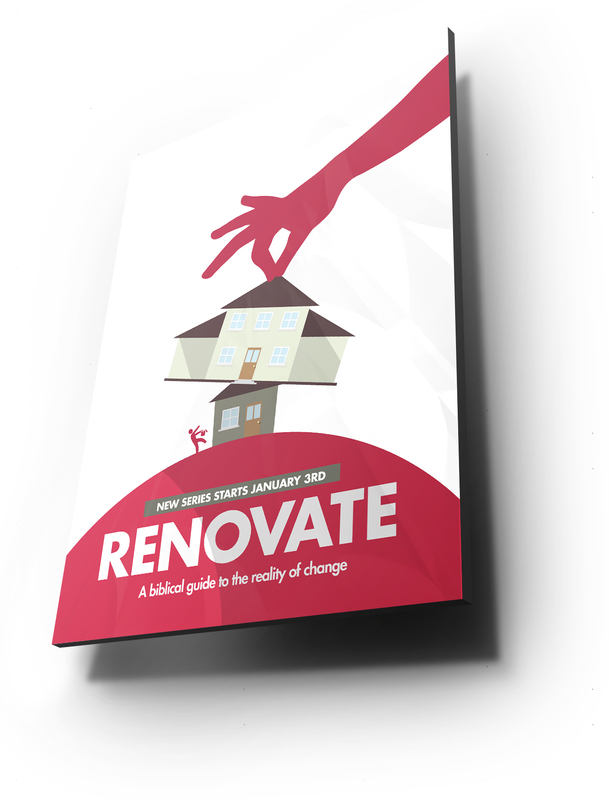 The brand ‘Renovate’ was the answer as a center point for church communication throughout the soft launch and renovation process. We're always happy to hear from you. Connect with us online, by phone or however you prefer (carrier pigeons welcome).